Posted in: Uncategorized. Tagged: nasa, space, spaceX. Posted in: Astronomy, History-Science-Interesting, World News. 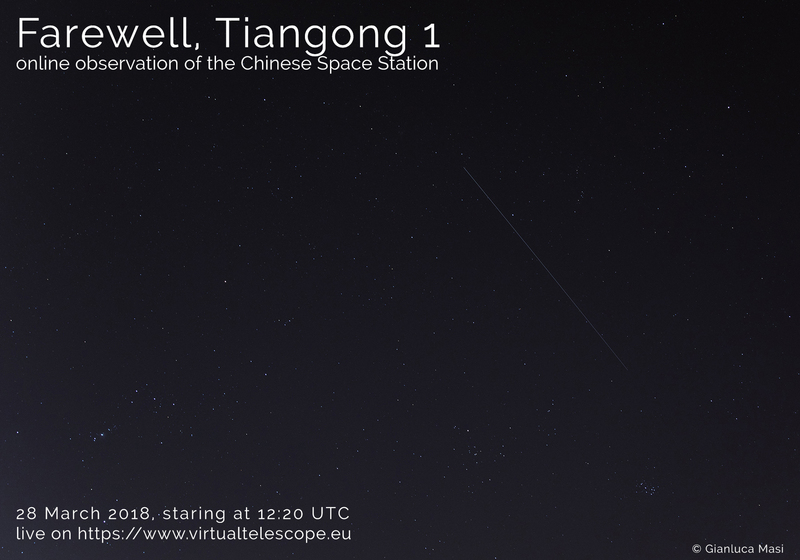 Tagged: space. Posted in: History-Science-Interesting, World News. Tagged: space. 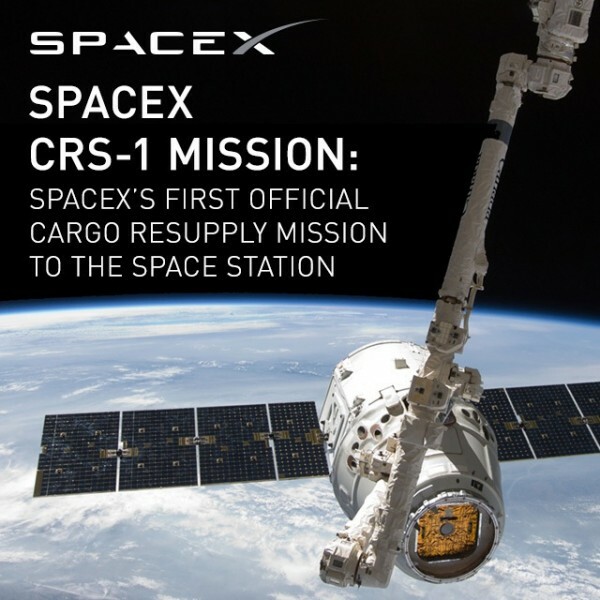 The Future of Space Launch is Near. Posted in: Uncategorized. Tagged: nasa, space. Got into work and totally forgot about the test launch today. Fernando reminded me and I got NASAtv on the computer at about 7:25am. 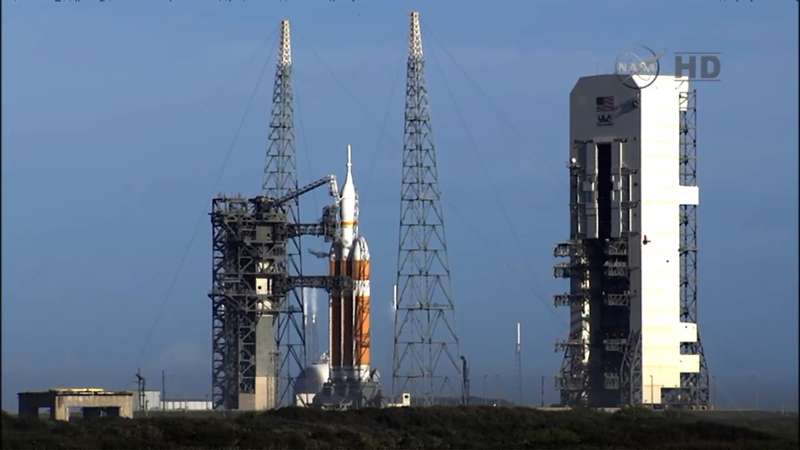 They were holding @ T-4:00 and had aborted the launch once already for wind. They restarted @ about 7:52am and again aborted due to winds over 21 knots. A third time @ 8:26am that aborted @ -3:09 due to several Fill/Drain Vales on first stage booster rockets not closing. The left and center rockets didn’t show closed when commanded to close. The cycled the valves several times the O2 valves checked out fine, but the H2 valves on the left and center booster didn’t check. They aborted launch attempt for today @ 9:39am and are going to recycle for 24 hours. Posted in: History-Science-Interesting, Technology. Tagged: space. Orion begins its first flight test with a launch on a Delta IV Heavy rocket, everything remains on track for liftoff at 7:05 a.m. EST. Posted in: Technology, World News. Tagged: space. Your Timeline of Events for Orion’s Maiden Voyage | The Planetary Society. Posted in: History-Science-Interesting, Technology, World News. Tagged: space. When Virgin Galactic’s SpaceShipTwo crashed in late October, the company attributed the loss to an unidentified "serious anomaly." Now, thanks to the ongoing investigation by the National Transportation Safety Board, we finally have a clearer picture of what happened 9 miles up in the air that day. According to surviving pilot Peter Siebold, the spacecraft disintegrated around his seat while it was flying at 50,000 feet, almost twice the height of Mt. Everest. The temperature at that altitude is usually below freezing point, around minus 70 degrees Fahrenheit, and any human without an oxygen mask would pass out due to loss of pressure. Since Siebold wasn’t wearing a spacesuit at the time, that’s exactly what happened to him, though he managed to unbuckle his seatbelt at some point before his parachute automatically opened. A previous NTSB investigation points to the premature unlocking of SpaceShipTwo’s feather re-entry system as one of the possible causes of the crash. Siebold told authorities he wasn’t aware that co-pilot Michael Alsbury, who sadly didn’t survive, unlocked SpaceShipTwo’s feather braking system earlier than intended. 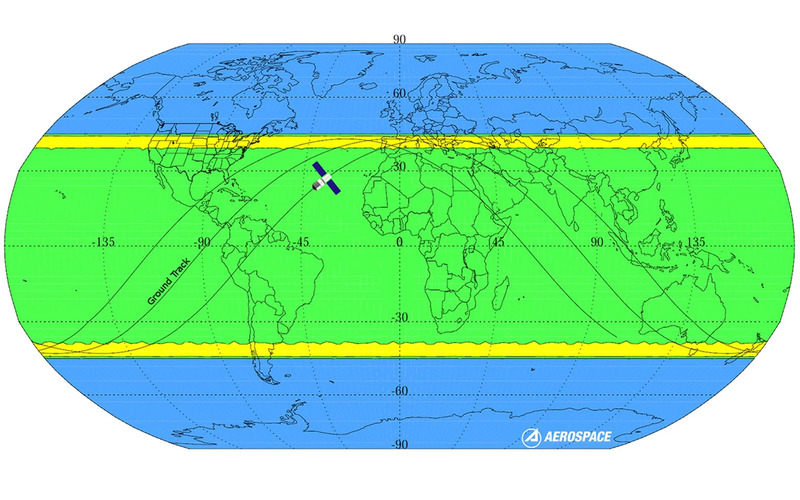 This braking/re-entry method turns the spacecraft’s tail upward in order to slow and stabilize its descent. According to the investigation, Alsbury only unlocked the first lever and left the second one untouched, but the winds tore the spacecraft apart anyway. 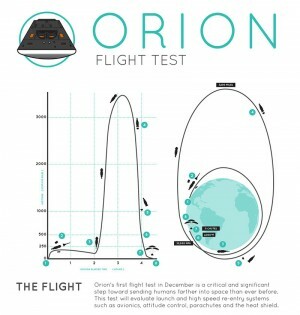 As for Siebold, an aerospace physiologist called his survival "extremely remarkable." People don’t usually survive such harsh temperature and pressure conditions, and they usually come out of the ordeal permanently damaged when they do. 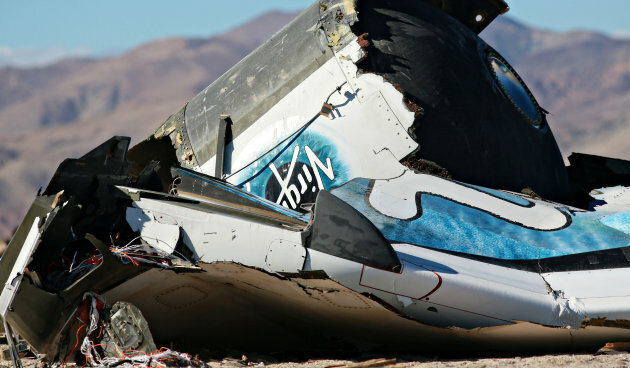 via Virgin Galactic pilot recounts how he survived being ejected at 50,000 feet. 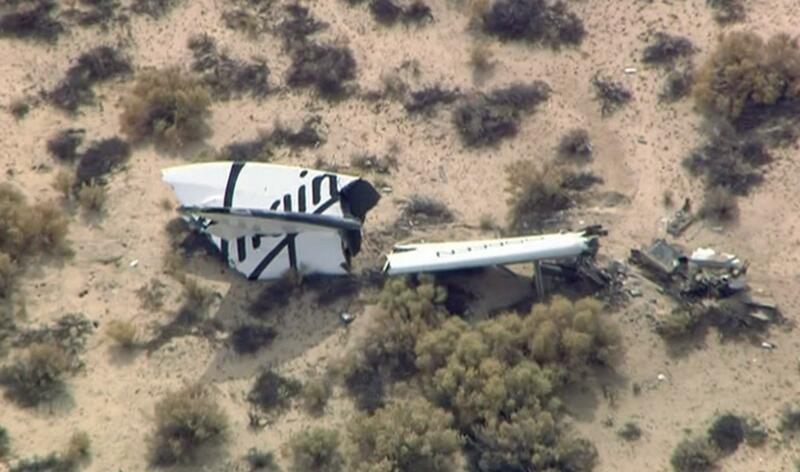 Virigin Galactic’s SpaceShipTwo rocket plane exploded and crashed during a test flight on Friday, killing one crew member and seriously injuring another, authorities said. via Virgin Galactic's SpaceShipTwo Crashes: 1 Dead, 1 Injured – NBC News.com. Posted in: History-Science-Interesting. Tagged: space. 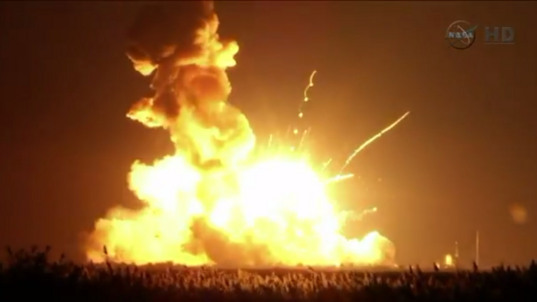 An Orbital Sciences Corporation Antares rocket fell back to the launch pad shortly after liftoff Tuesday night, exploding in a fireball that destroyed the vehicle and damaged its launch pad. The private spaceflight company confirmed all personnel were accounted for, and no one was injured in the mishap. via [UPDATED] Antares Rocket Explodes Seconds after Liftoff | The Planetary Society. 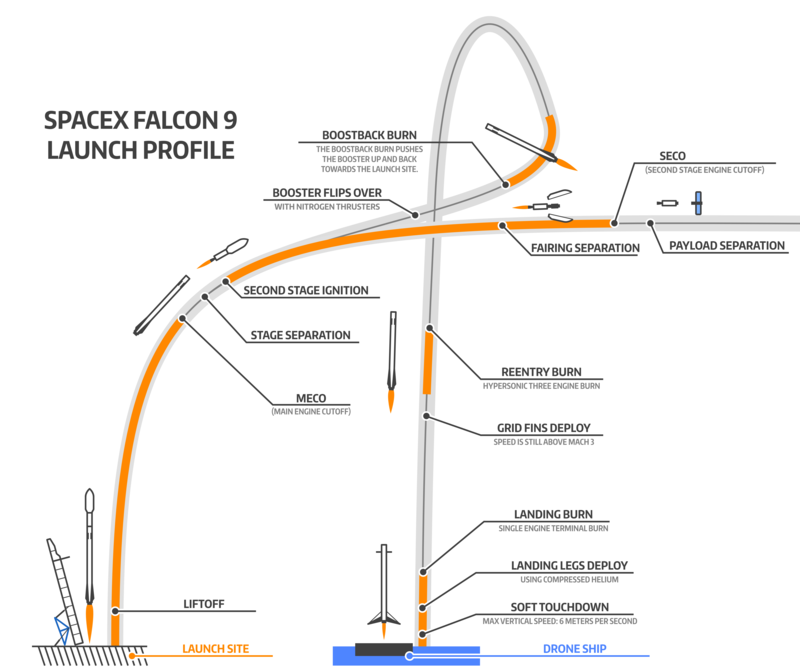 via Spaceflight Now | Falcon Launch Report | Mission Status Center. 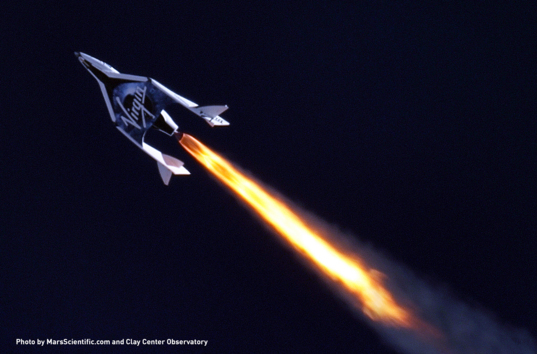 Supersonic flight for SpaceShipTwo | The Planetary Society. 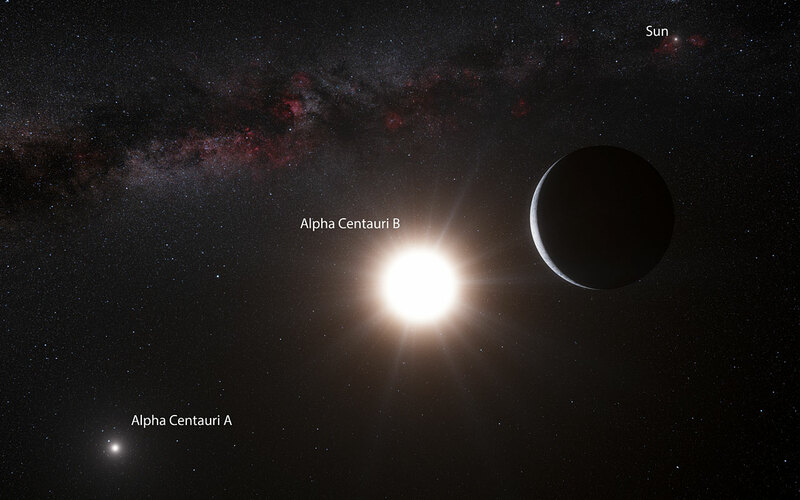 Posted in: Astronomy, Crafts-Hobbies, Photography, Technology, Uncategorized. Tagged: hobbies, space, toys. Since I really love LEGO and have a bunch of small kits assembled on my office shelf, this really sounds good to me. I think I’ve received a dozen emails from people pointing me to a LEGO model of the Curiosity rover at the CUUSOO website. CUUSOO is a website where LEGO modelers can share concepts for kits. The CUUSOO community can vote to support concepts, and if the concept receives 10,000 votes, it goes to a LEGO committee. Each quarter, the committee reviews the supported concepts, and may choose one to actually bring to market as an official LEGO kit. 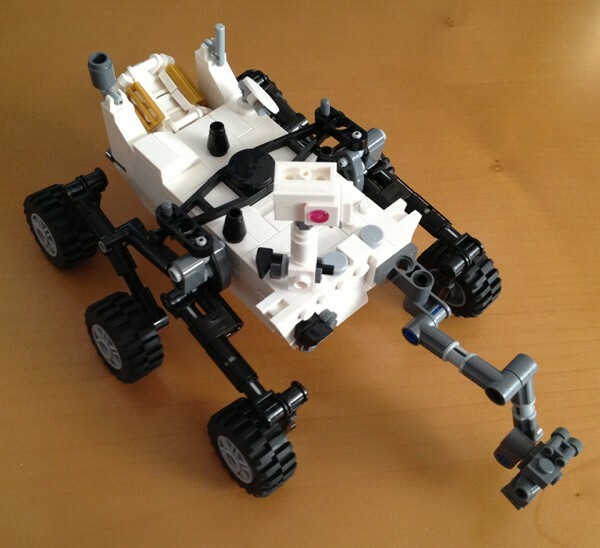 An amazing LEGO model of Curiosity | The Planetary Society.